Recovery Maine Inc is co led by two executive directors and is overseen by a Board of Advisors: Chairman Todd Prevatt, who was 18 years in the field of addiction and mental illness; Steve Leary, a Licensed Alcohol and Drug clinician with over 30 years of experience in the field of addiction; and Ron Robert, a Principal of the North Berwick Elementary School, who was vast experience in community programs including sober living and homeless shelters. Holds BAs in Criminology and Sociology from the University of Southern Maine and is a State Certified Alcohol and Drug Counselor. He has relevant career experience with local and federal law enforcement agencies from 1993-2011. He worked as a Wells, Maine Reserve Police Officer while attending USM. Upon graduation he moved to New York City where he was employed as a Special Agent with Immigration and Customs Enforcement. He returned to Maine to finish his law enforcement career with the Freeport, Maine Police Department. He was most recently employed by Maine Pretrial Service, Inc. where he was a Pretrial Case Manager and the Adherence Case Manager for the York County Adult Drug Treatment Court at Alfred Superior Court where he coordinated and managed the drug court docket with a team of legal and treatment professionals. 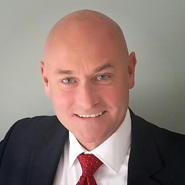 Mr. Pelletier has graduated several law enforcement academies including the Maine Criminal Justice Academy and the Federal Law Enforcement Training Center at Glynco, GA. He was granted recognition as class president at both academies. In 2000, Mr. Pelletier was recognized nationally by his nomination for the Commissioners Challenge Award by the U.S. Immigration and Naturalization Service for developing and overseeing an intelligence operation that significantly reduced illegal immigration by way of vessels. The operation was adopted by the U.S. Coast Guard and still functions today. He has been awarded many academic and professional commendations during his years of service. Holds a BS in Rehabilitation Services from the University of Maine at Farmington and is licensed by the State of Maine as a Certified Clinical Supervisor and a Licensed Alcohol and Drug Counselor with over 11 years experience in administering several cognitive-behavioral treatment modalities in public and correctional settings. Some of these modalities include: Differential Substance Abuse Treatment(DSAT), Motivational Interviewing (MI), Intensive Outpatient Programs (IOP), Prime Solutions, and DEEP. 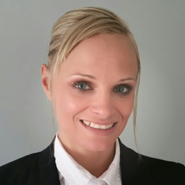 She was most recently employed by Counseling Services, Inc. and is the treatment specialist for the York County Adult Drug Treatment Court (ADTC), completing screenings, assessments, and delivering DSAT to both men and women. 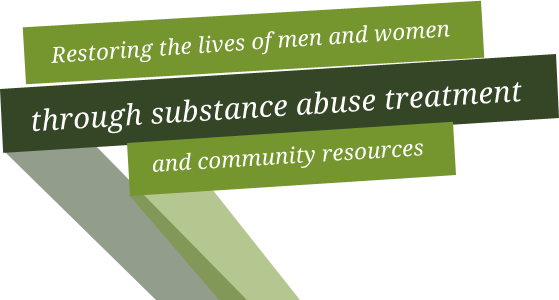 The Board is staffed by community volunteer representatives with a strong understanding of substance abuse treatment in residential settings.